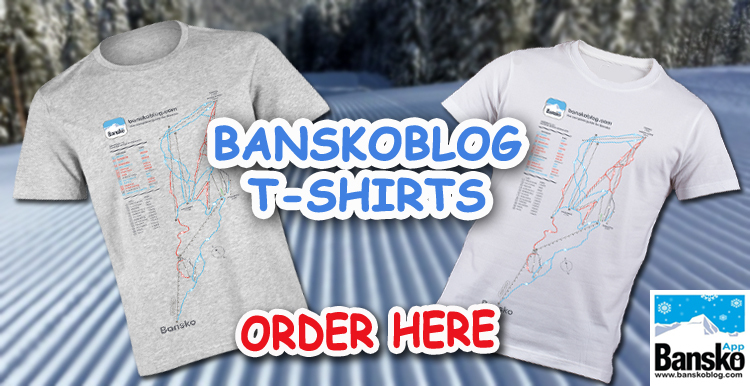 Bansko Mehanas are full of traps for the unwary this year. Vecelo Celo is one to avoid. I need to warn everyone about this place on the traffic lights, just before the gondola – on the corner. You won’t miss it, as here’s a picture of it above and here’s another below. Reports of excessive charging, over priced wine and indifferent service have come in. From the outside it looks good. But don’t be tempted to wander inside. There are many other great places I’ll be reviewing over the next few weeks. Or you can receive the top restaurant and bar recommendations. 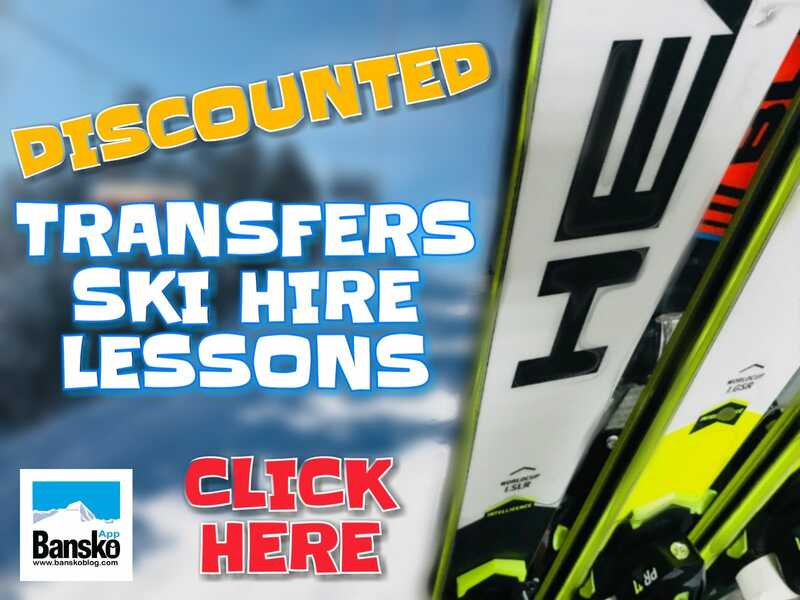 Bang up to date for the ski season when you subscribe for free. 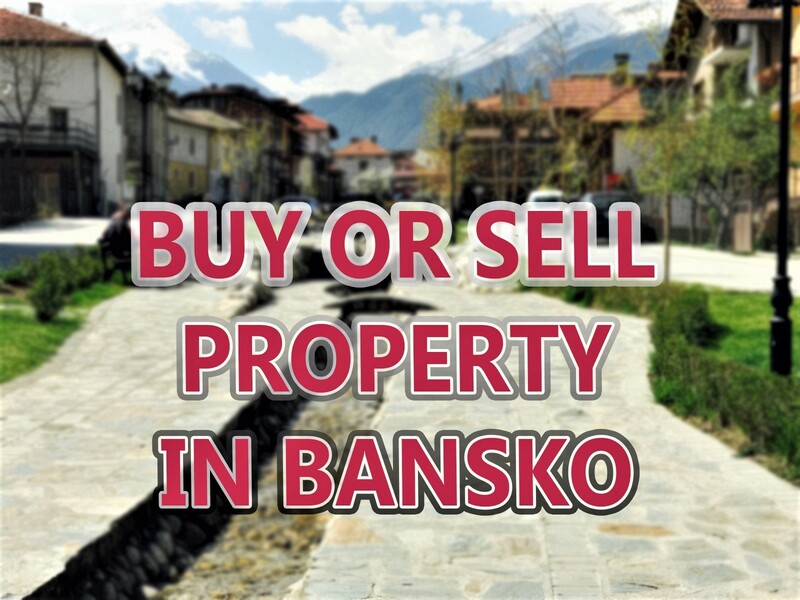 The new guide has 15 pages of info which will keep Bansko cheap for you in these credit crunch times.